VentaFax is a program that turns Windows computers into fax machines with added features such as voice messaging and remote control. Users can upgrade as needed to more powerful versions of the software, with more features and even the ability to handle multiple phone lines. 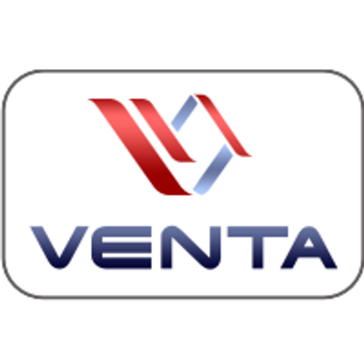 * We monitor all VentaFax reviews to prevent fraudulent reviews and keep review quality high. We do not post reviews by company employees or direct competitors. Validated reviews require the user to submit a screenshot of the product containing their user ID, in order to verify a user is an actual user of the product. Hi there! Are you looking to implement a solution like VentaFax?